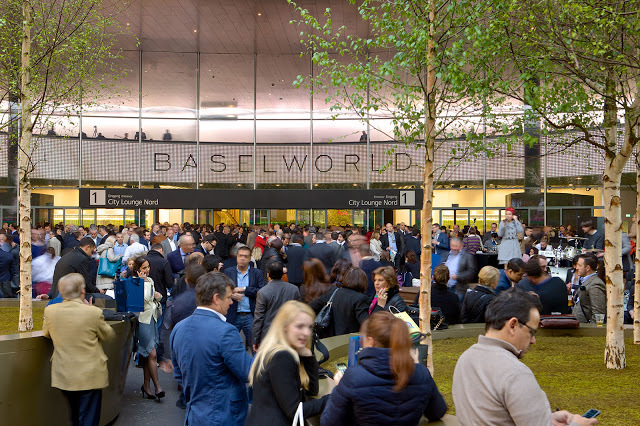 Just days after the Swatch Group’s shock exit from Baselworld, Rene Kamm, chief executive of MCH Group, the events organiser that is behind Baselworld, has resigned according to an announcement by MCH Group. 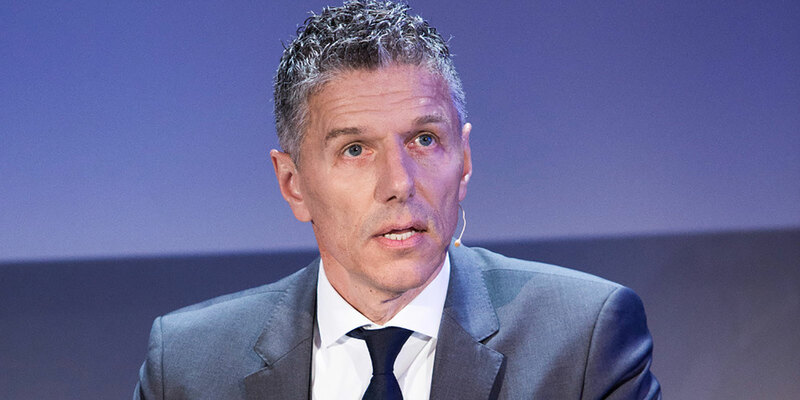 Mr Kamm departure comes shortly after he issued a response to statements made by Nick Hayek, chief executive of Swatch Group, the largest watchmaker in Switzerland and owner of brands like Omega and Breguet. Mr Kamm proclaimed that Baselworld was successful reforming itself, despite Mr Hayek’s claims to the contrary, which is why he decided to take his SFr50m budget for Baselworld elsewhere. His resignation ends a career of nearly 20 years at MCH, where he started in 1999 as the director of Baselworld, the largest watch and jewellery fair in the world. He then climbed the ranks of Baselworld’s parent company, which also owns events like Art Basel. According to the announcement, MCH chairman Ulrich Fischer will take over operational control of the group while a successor is being found, with Mr Kamm will be available to provide advice if needed. Mr Kamm’s successor might be advised that Mr Hayek’s late father, Nicolas G. Hayek Sr., was christened “Uhren-König”, or “Watch King”, by Switzerland’s business press. Since Mr Hayek took over in 2010, the Swatch Group has only grown bigger. The king, it would seem, always gets his way.